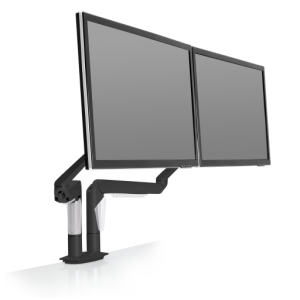 Data-entry arm comprised of 7000 LCD Arm with large keyboard tray. 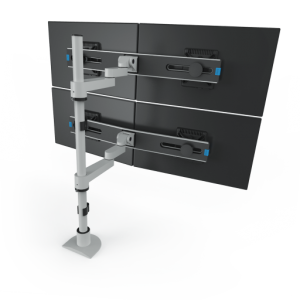 Use with 8326 Vertical Mounting Track to create a wall-mounted computing station. 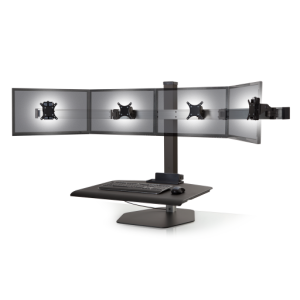 Articulating arm suspends keyboard, one finger movement. 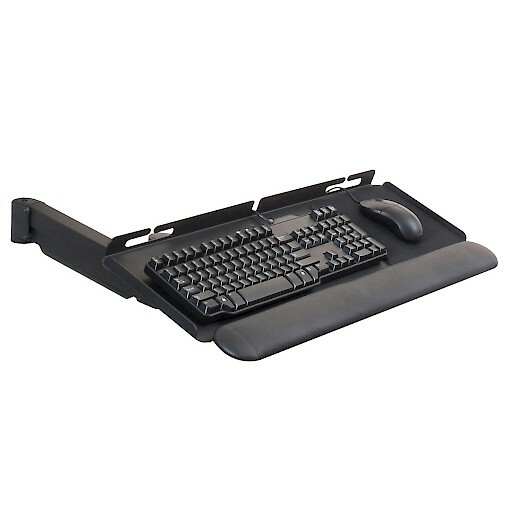 Large keyboard tray accommodates keyboard and mouse. 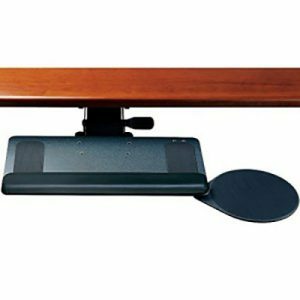 Arm extends up to 24″, collapses to 3″ when not in use. Does not include mount; select mount separately.